Another month of festivities approach us. You could say it’s the season of romance, what with Valentine’s day coming soon. As the malls take down their Christmas decorations, another festive red is ready to fill the booths. You’ll be seeing brands offering deals and sales for this momentous occasion but thanks to technology, you wouldn’t need to worry much about missing out on these special prices. Everyone has their own version of what constitutes a perfect date. Whether you’re the kind who wants to travel the world with your partner or if you think a night in is the ideal way to spend your Valentine’s, there are many ways you can plan your itinerary for the day. But no matter what your plans are, there’s a way for you to earn some money back. To make things easier, we’ve put together a sort of cheat sheet on what date suits your preference along with a rough estimation on just how much you can earn when spending for your loved one. 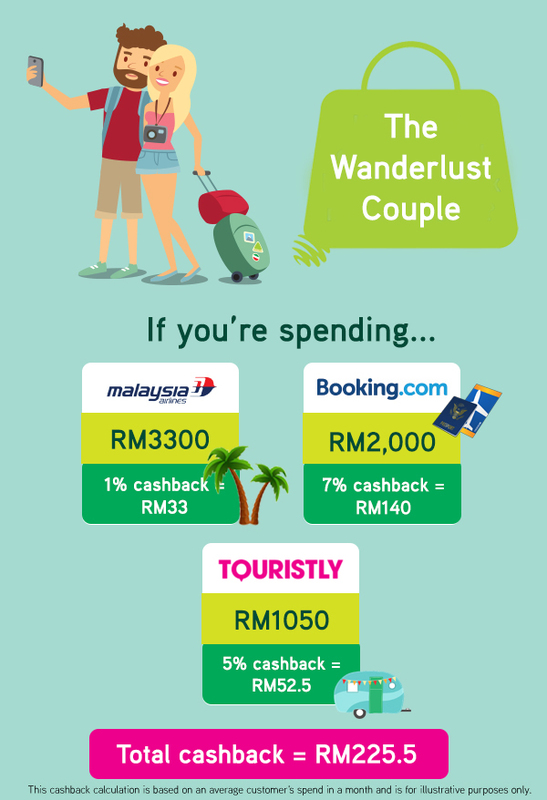 This is for those of you who consider yourself a pair of wanderlust travellers. One way to really get to know a person’s interest is by exploring the world together and experiencing new cultures to bring home those special memories. There’s always a couple who enjoys nothing more than each other’s company and good food. Searching for new restaurants to try or even cooking together at home is ideal for the both of you when it comes to your dates. Good deals are hard to resist, even more when your partner is just as obsessed with bargains as you are. Your definition of a good time is bringing your partner along on a shopping spree at malls or looking through websites for sales for maybe some cute couple outfits to wear on your next date together. Once you’ve locked down what kind of date you’re planning for, you can add on to the joy by getting the best gift for your significant other. After all, a thoughtful gift that at the exact right moment is a great way to express “I love you” to your partner. So in the end, it’s not just your partner who gets to enjoy this romantic season. It’s like killing two birds with one stone; your partner’s happy and your wallet is too. 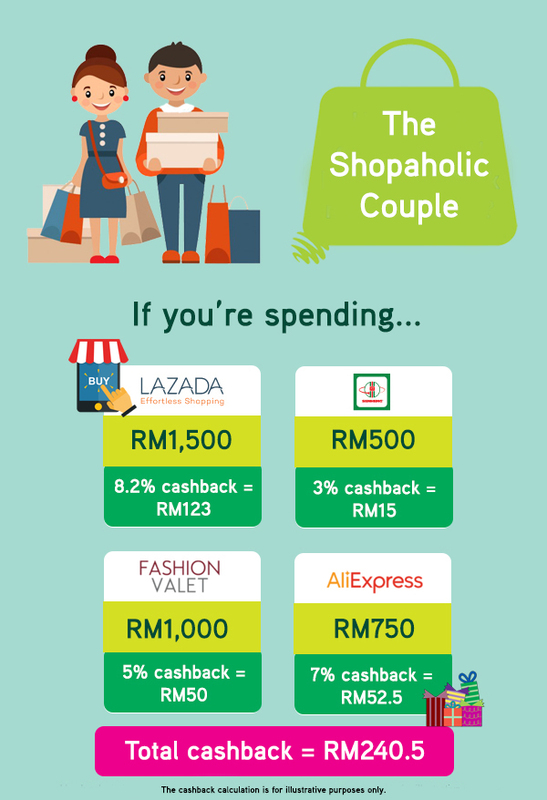 We think that Maxis’s partnership with Shopback is a good initiative for Maxis users to get some extra cold hard cash back when making those online purchases. 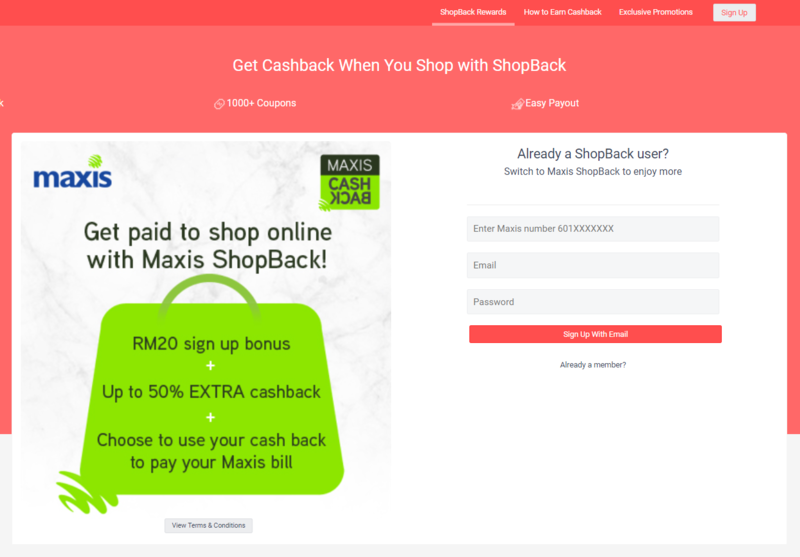 If you’re a Maxis subscriber with an existing Shopback account, you can sign up for a new Maxis Shopback account to enjoy the additional cashback. 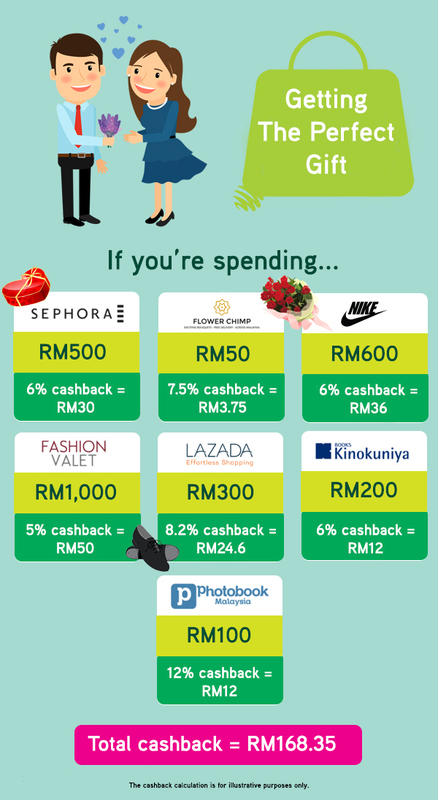 This cashback can be used to pay your Maxis bill—or you can have it cashed out to any major bank account. You can check out their partners of the month here. And even if you’re celebrating this day alone, there’s no harm in treating yourself and taking advantage of these cashback. 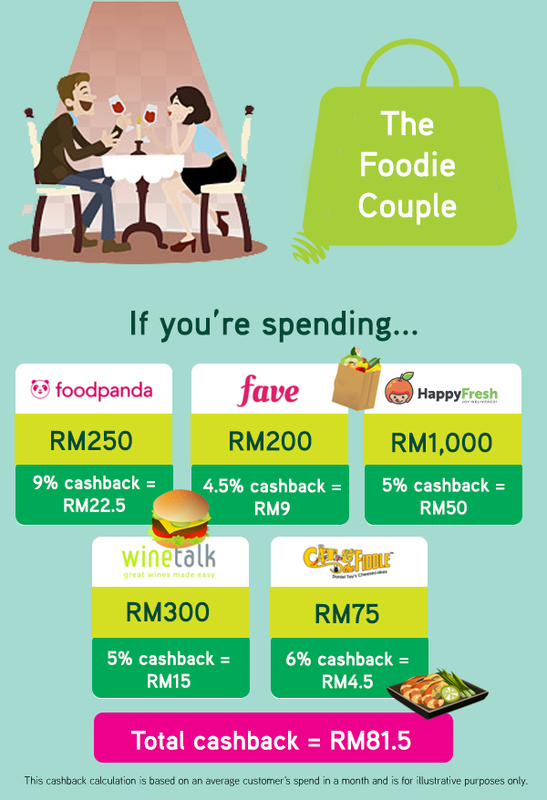 So sign up today to enjoy extra cashback as a Maxis subscriber!